Nintendo have announced that they will be officially shutting down the Official Nintendo Wii U Facebook page this Friday. It comes to no real shock as Nintendo had pretty much closed its doors on the system since the release of The Legend Of Zelda: Breath of the Wild which served as a final farewell. Though with that said, a hardware update did go live for the console a few months back. It was mainly for routine maintenance and user stability but Nintendo obviously still cared for the system enough to give it one last update. From Nintendo Land, right through to The Legend of Zelda: Breath of the Wild, thank you for being part of our Wii U journey. We’ll be closing this page on Friday, November 9th. To stay up to date with all the latest Nintendo news, join us at the Nintendo, Nintendo Switch and Nintendo 3DS pages. Thank you, and keep on gaming. The page has since become a memorial of sorts to the Wii U. Owners of the console have flocked to the page to leave thank you messages and reflect on favourite experiences with it. Will this affect you in any way? 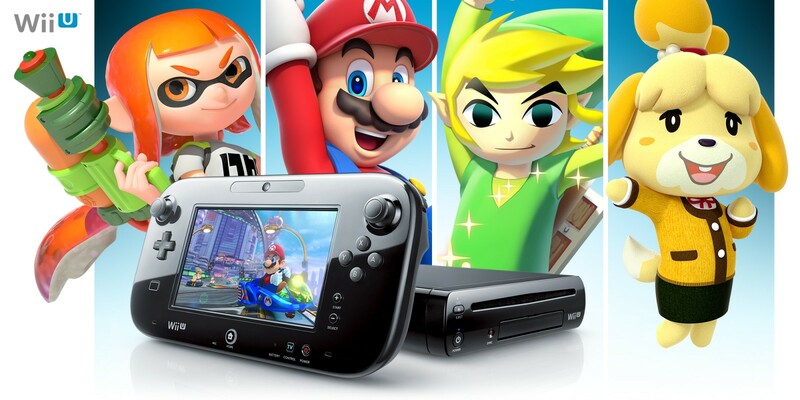 Did you frequent the Wii U Facebook page? Do you have anything you would like to share like favourite memories with the console? Feel free to share your thoughts in the comments below.